ABOUT ‹ Sharratt Construction, Inc.
© 2015 Sharratt Construction, Inc.
A truly remarkable estate is not easily defined. Most likely, it is not remembered simply based on one particularly stunning room or an unusually extravagant entry, but by a feeling that is generated by a brilliant orchestration of all of its features combined. Creating something this monumental not only requires the most talented team of highly specialized artisans and tradesmen, it takes a kind of leadership and direction that consistently demonstrates only the highest level of integrity. 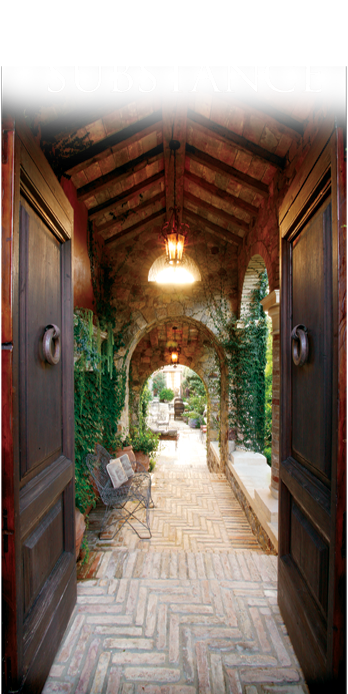 For over 30 years Sharratt Construction has maintained an impeccable reputation building some of the most prestigious and unique estates in Southern California. Whether it’s a 2,000 sq. ft. ultra-modern loft or a 30,000 sq. ft. Palm Beach-style villa, Sharratt is committed to focusing the same amount of effort and attention to detail in each and every endeavor. When dealing with the multitudes of choices that must be made in order to build an estate, we strive to make our vast wealth of knowledge and experience fully available at every turn. Day-to-day construction operations are kept organized, on target, and the homeowner is always well-informed, knowing exactly what to expect during the entire process. At Sharratt Construction, our quality and integrity are never compromised. We consider the opportunity to share in the building of your legacy our personal honor and privilege.